​Gareth Bale has told his entourage he has 'no plans' to leave the Santiago Bernabeu in the summer transfer window. The report claims ​Madrid president Florentino Perez could play an important role in deciding the Welshman's future, with the return of Zinedine Zidane as manager only serving to increase speculation over his long-term future. Speaking on Bale's future, Zidane said as quoted by ​the Express: "Gareth's future and other players, we'll talk about that at the end of the season. 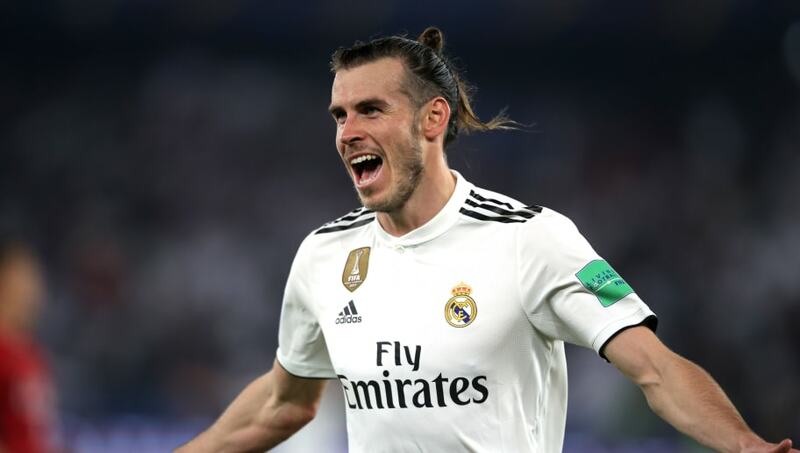 ​​Previous reports have suggested a definitive decision on ​Bale's future will be made in the summer, whilst the former Tottenham star's agent has also insisted in recent weeks that the 29-year-old was quite happy with his time at the Bernabeu, despite persistent links with Manchester United. After breaking through at Southampton in the Championship, ​Bale moved to Spurs in 2007 for a fee in the region of £5m, and played 203 times for the north London club, scoring 55 times.